PHOENIX — The Arizona Diamondbacks Foundation has extended the 50/50 Raffle, supported by Western Refining, to be available for all fans in Arizona, even if they aren’t inside Chase Field during D-backs home games. The 50/50 Raffle will now be available for fans to purchase raffle tickets online at dbacks.com/5050raffle. Fans must be within the state of Arizona to purchase a raffle ticket online. The 50/50 Raffle will begin an hour and a half before first pitch and will close at the end of the 6th inning during every D-backs home game. Raffle tickets are available for $2 each, three for $5, 10 for $10 or 40 for $20. 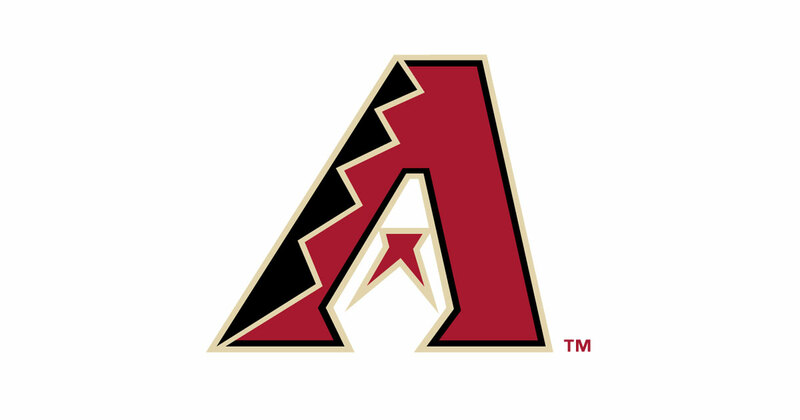 During each home game, the Arizona Diamondbacks Foundation draws a raffle ticket in which half of that night’s jackpot goes to one lucky fan and the other half benefits the Arizona Diamondbacks Foundation. The winner is announced at the end of the 7th inning and posted online at dbacks.com/5050raffle. FOX Sports Arizona will also promote during home game broadcasts to direct fans to purchase raffle tickets online, update the jackpot total and announce the winning ticket number on it “D-backs Live” post-game show. Last year the 50/50 Raffle raised more than $1.5 million with approximately half benefiting the Arizona Diamondbacks Foundation. The D-backs set a 50/50 Raffle record on July 5, 2013 with more than $100,000 raised in one night in support of the Granite Mountain Hotshot Firefighters and communities affected by the Yarnell fire. The 50/50 Raffle supports D-backs youth programs and earlier this year the team and its charitable arm, the Arizona Diamondbacks Foundation, surpassed $50 million in combined donations since its inception in 1998, including more than $4.5 million in 2016.